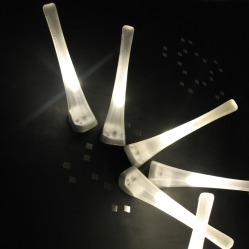 Terio are nine LED lamp-modules and a special wallpaper. 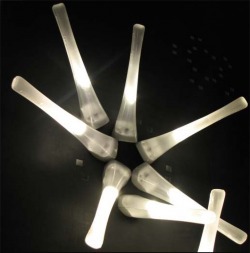 The lamps have any wires, what allows the user to change the composition easily by changing the position of modules. The pattern on the wallpaper is a place to put up the lamps in various configurations.